We had an enjoyable day at Broadway. It is our first time at this event and they did a brilliant job and made the day very enjoyable. Yes I Can was in the Novice again and led his section dressage on 26.5 with a very nice calm test. He then jumped a beautiful clear show jumping and went very well cross country. I was slacking so we got 6 time faults which moved him down to second. Overall it was a very good day for Yes and he is coming on in leaps and bounds. 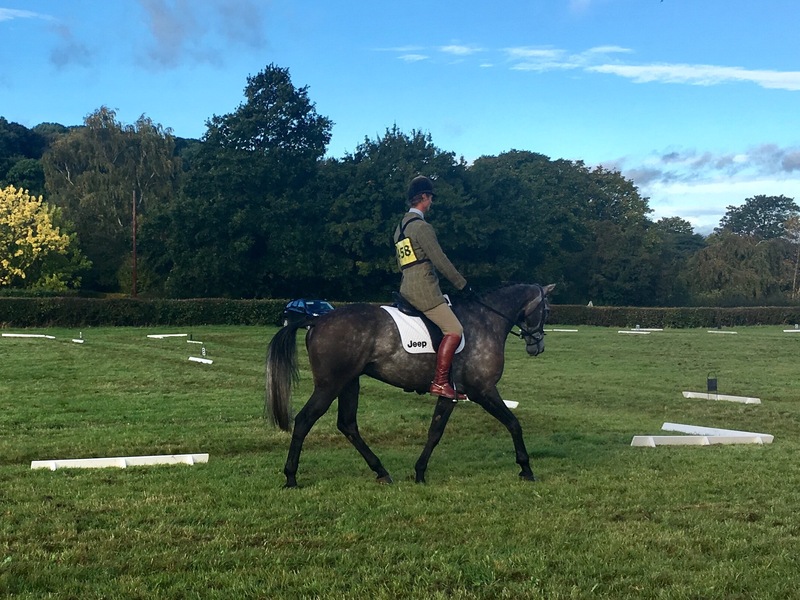 Seventh Heaven did a nice test with a couple of mistakes to score 38.3, he show jumped well but rolled a pole, bit unlucky, and then went very well and clear cross country, but quite steadily as he was not in the running. It was good to have him out again and he is gaining valuable experience for next year. Georgisaurous was having his 2nd outing and did a nice test of 27.3, and then jumped a lovely easy double clear, he flew around the cross country and made it feel nice and easy, with 3.6 time faults he finished in 5th. 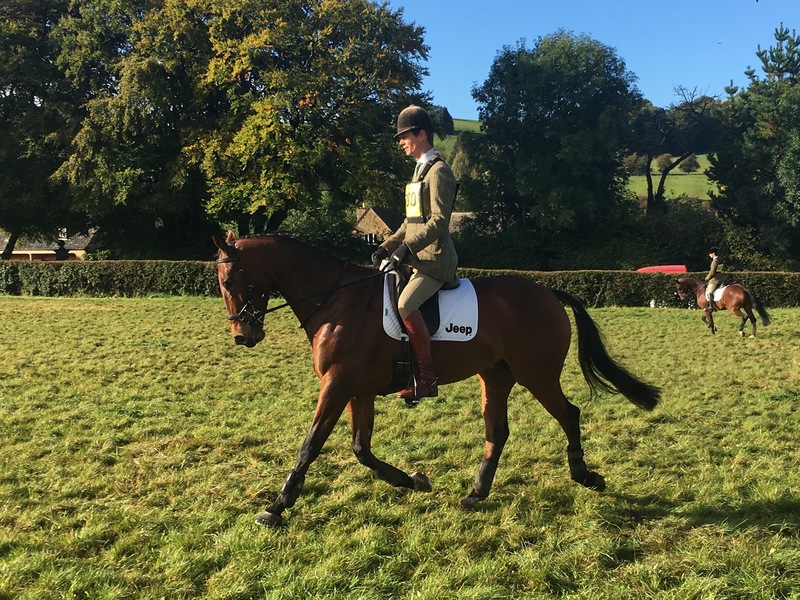 This will be his last run of the year as he has been balloted out of Aldon, but that just gives him a taster of what his job is in life ready for next year. Andrew did a nice test on Daddy's Quest and scored 32.8. She rolled an unlucky pole show jumping and then had a very frustrating step back at the drop into water. Overall though I think she went well and Andrew was happy. The Novices will have their last run next weekend at Aldon and then unbelievably it is the end of the 2016 season already.